The Little Way Theresian Community, chartered in 1998, is open to all Catholic women in Evangeline Parish who desire to grow spiritually within a Christian community. Members take turns hosting monthly meetings in their homes on the second Thursday of each month, from 6 – 8 PM. 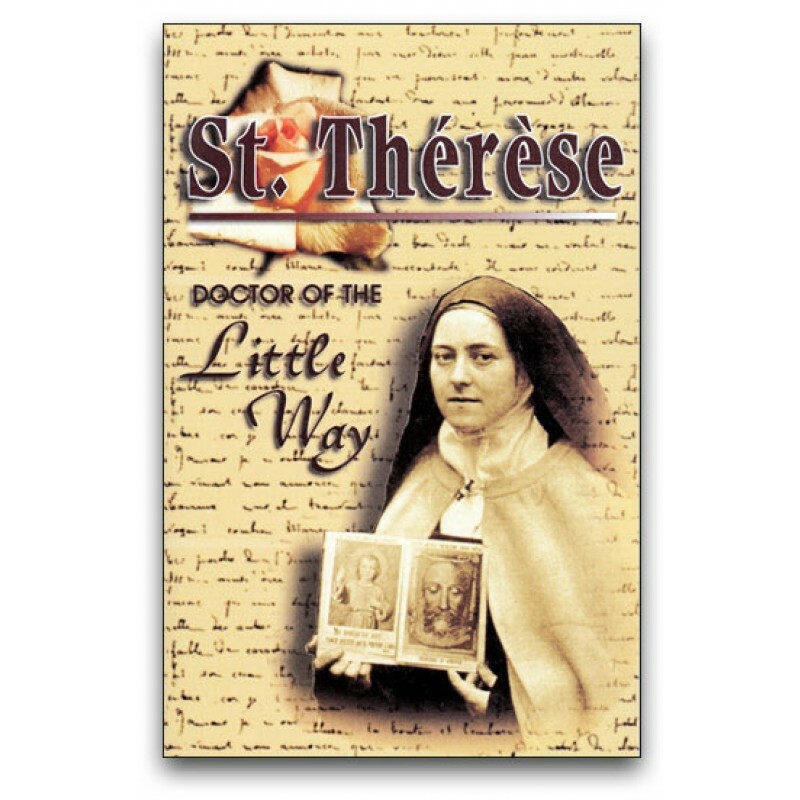 Following the example of the missionary heart of their patroness, St. Therese of Lisieux, they seek to continually mature in these 5 dimensions: Spirituality, Vocation, Education, Community, & Ministry. Theresians is a global ministry with excellent leadership training opportunities, nourished by local communities, district and regional retreats, and an international host of prayer partners. Interested women may seek more information by calling Charmaine Dupre @ 337 363-5057. There is a Perpetual Adoration Chapel in Ville Platte Medical Center. Currently, we are in need of substitute adorers. If you would like more information about serving our Lord in this manner, please call Julius Bischoff (337.290.1133) or Theresa Attales (337.363.1852). To learn more about Eucharistic Adoration, read a good brochure from the Diocese of Pittsburgh and visit The Real Presence website.